A striking facility for community gatherings and elite competitions. 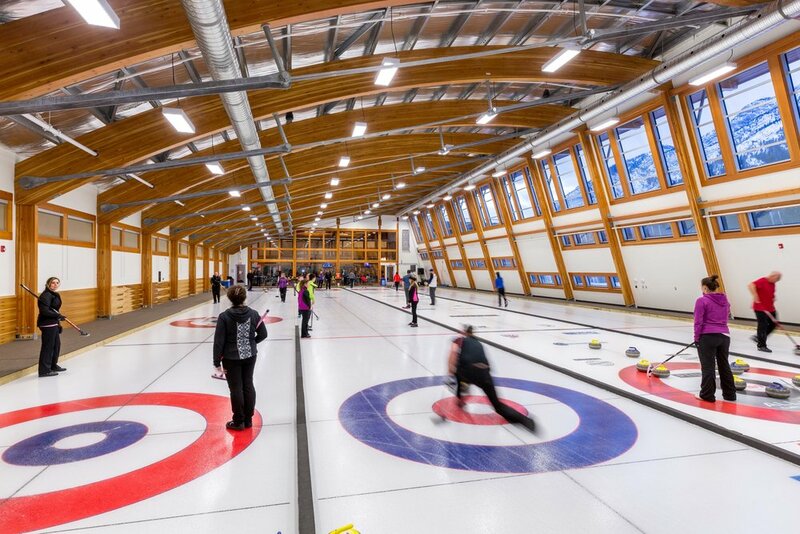 Originally constructed in the early 60s, the Fenlands Recreation Centre required an ambitious redevelopment to provide contemporary athletic facilities in a building that highlights the Banff National Park surroundings. Working with the Community and Town, GEC completed a feasibility study and needs assessment which developed a program and concept for a new multi-use facility. 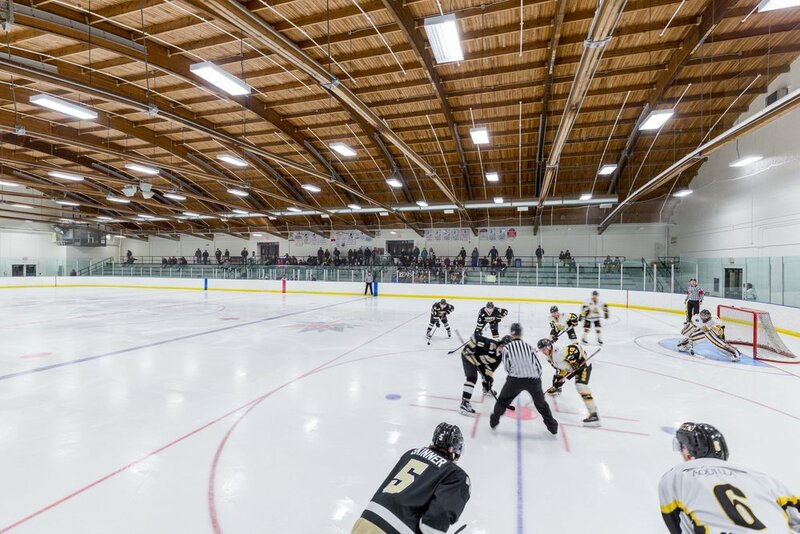 The result is the a new facility featuring a refurbished 500-seat arena and new ice surface, a new second ice rink, new curling rink, dryland training space, and community and professional sized change rooms. 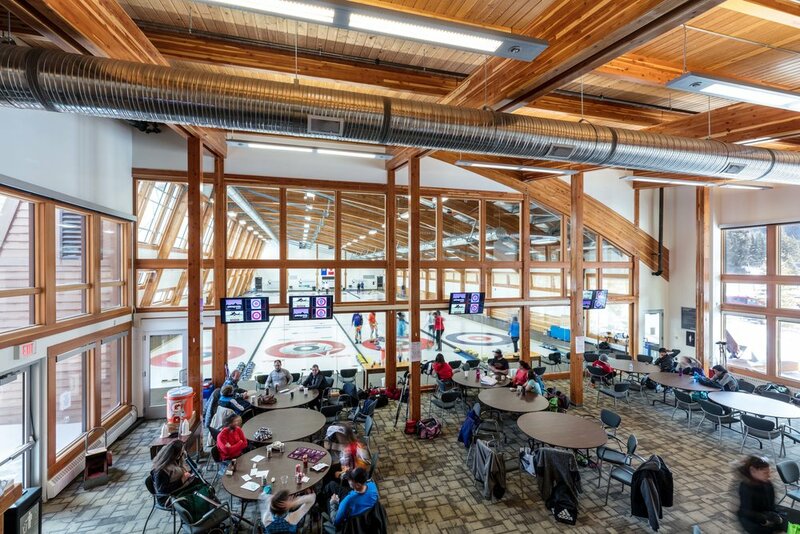 The new recreation centre supports community use as well with meeting rooms, auxiliary change rooms and training spaces, and an upgraded concourse area designed for large public events. 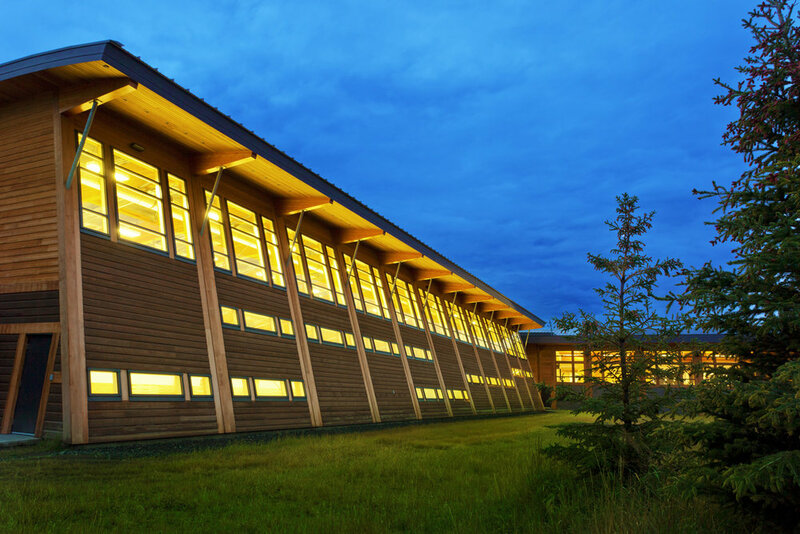 The site was completely redeveloped to create public pedestrian spaces that showcase the natural environment and historic memorabilia is displayed throughout the facility. Sustainable initiatives include ecosystem restoration and reclamation involving the removal of invasive plant species and the re-introduction of native grasses, shrubs, and trees. Creek banks that were subject to human traffic-induced erosion were also stabilized and replanted with native species. 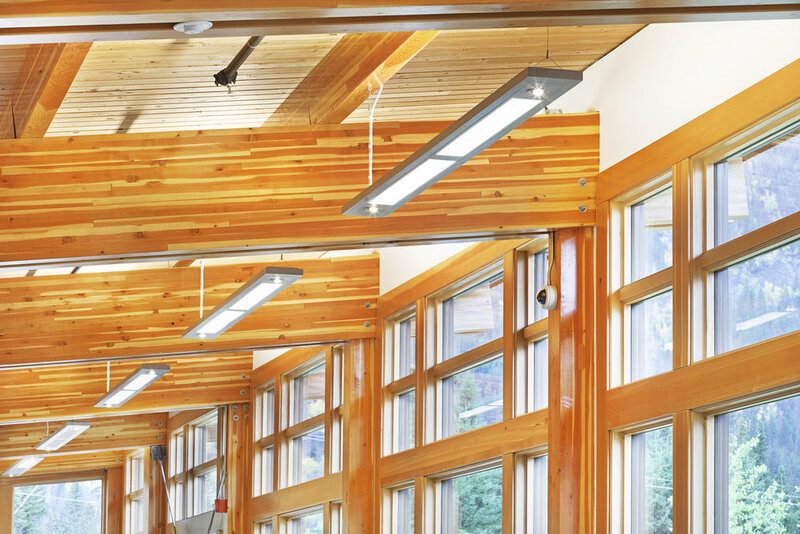 Other sustainable features include the use of recycled glulam beams from the demolished curling rink, the use of natural materials such as local rundlestone and limestone in the landscape, and protection of riparian habitats by siting the building as far away as possible from existing creeks and careful control of storm water runoff, including bioswales.